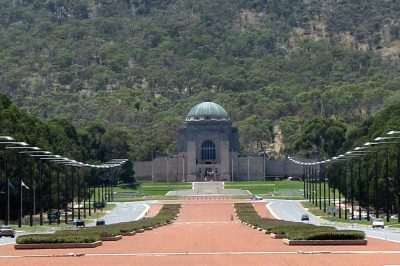 For Australian War Memorial director, Brendan Nelson, Australian military deployments from the Boer War, the First and Second World Wars, the Korean conflict and Vietnam were “largely told” in crowded confines. No opposition was registered by Bill Shorten’s Labour Party to this excessive splurge. Sniffing the prospects of a future government portfolio, Shadow Minister for Veterans’ Affairs Amanda Rishworth stated her party’s unconditional approval of the bloated funding proposal to the defence forces. The voices generally tread the line of fine logic. ANU history academic Frank Bongiorno is unconvinced by the heralded role a ballooning war memorial is meant to have.